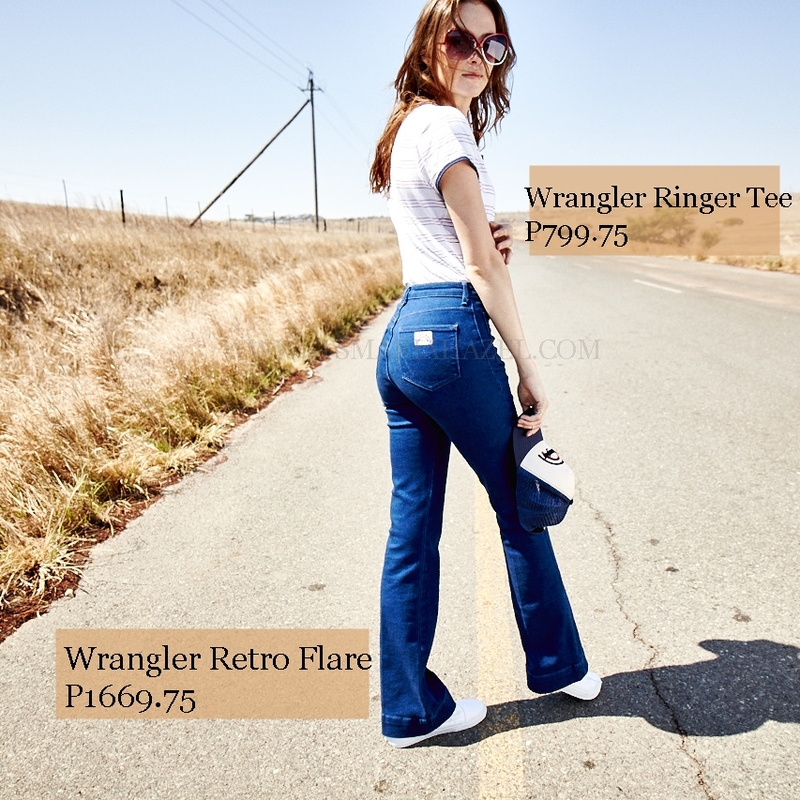 Let's get funky groovin' with Wrangler's iconic retro looks all over again! 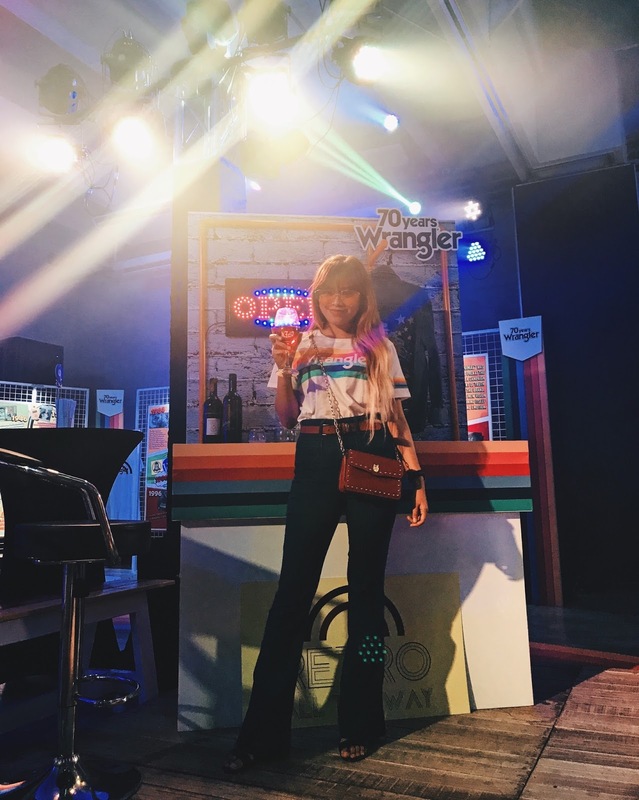 I got invited last Thursday, August 24 at the Green Sun, Makati to celebrate with Wrangler's 70th year anniversary along with the launch of the brand's premium #Wrangler70Years collection. 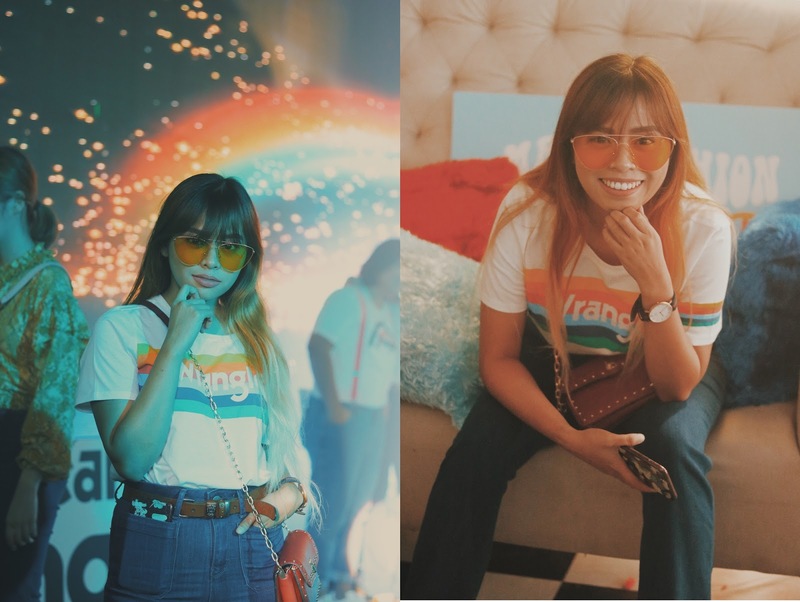 It was definitely a nostalgic night of retro-fashion, filled with rainbows, flares, and the complete ‘70s vibe! 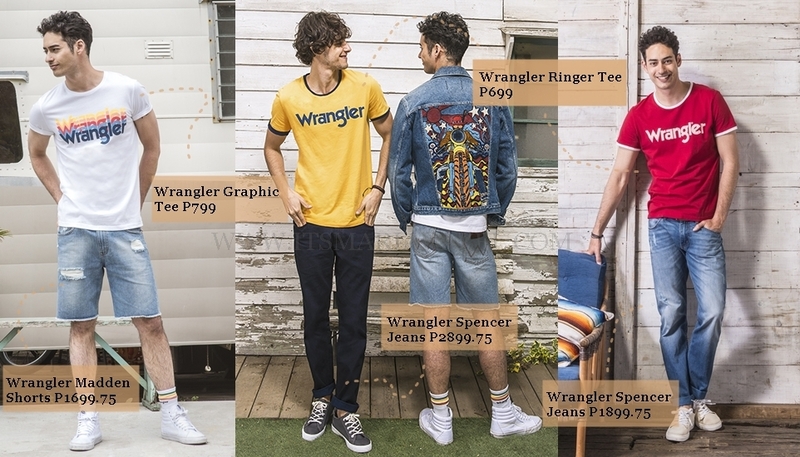 Wrangler just re-launched its fresh and iconic tees and denim collection inspired by their previous styles and reinventing the brand's notable archive finds as they celebrate 7 decades of stylish authentic denim brand. 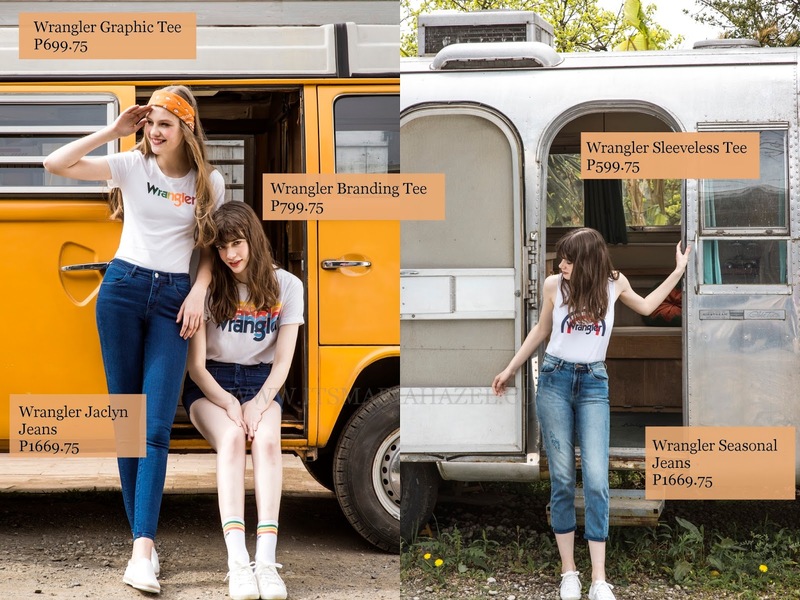 Better than ever Wrangler's basics collection is bringing back the most popular 70 styles for today's young wandering spirits with a passion for life and adventures! 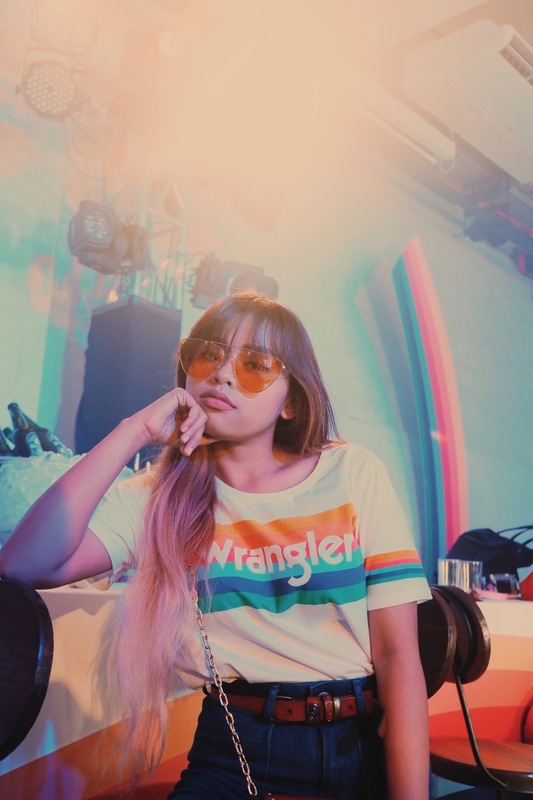 Definitely feeling the retro vibes with its rainbow logo -- a symbol of confidence, exuberance, and freedom, traits that are intrinsic to Wrangler’s brand’s persona. 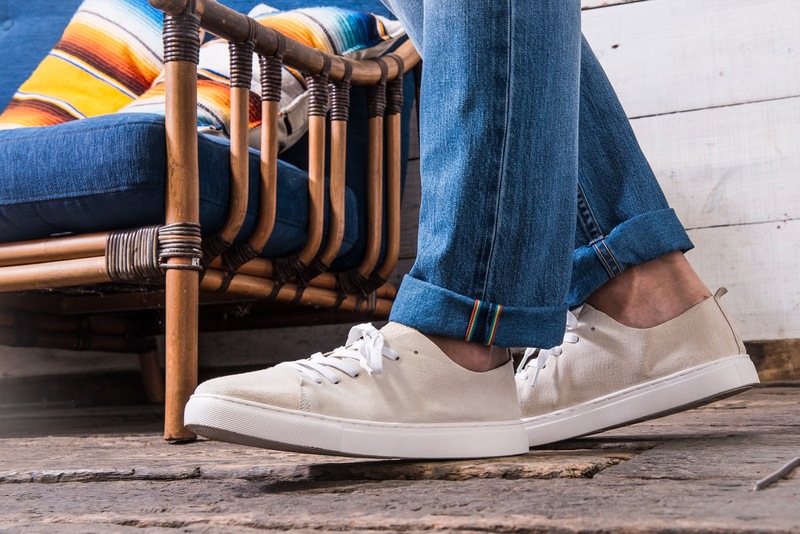 The denim brand also tapped into 1970s imagery with the re-launch of vintage Kabel font logo. The collection includes bold, colorful tees that feature variations of the iconic 70's Wrangler rainbow, and signature staples in vibrant hues with iconic retro seventies cuts. They're also bringing back the the regular and tapered fits for men, and retro straight silhouettes, seventies flares, and pin-up shorts for women. Are you feeling nostalgic yet? 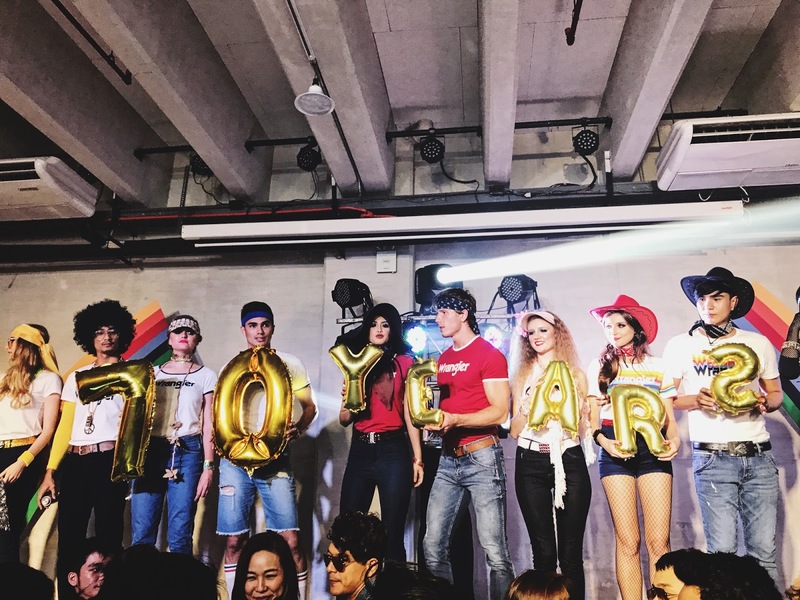 Here's some of the 70s collection presenting the rainbows, flares with its iconic, revolutionary denim and authentic retro looks that is now available in Wrangler's PH Stores! You’re looking great in that attire and it must’ve been fun attending the wonderful event. 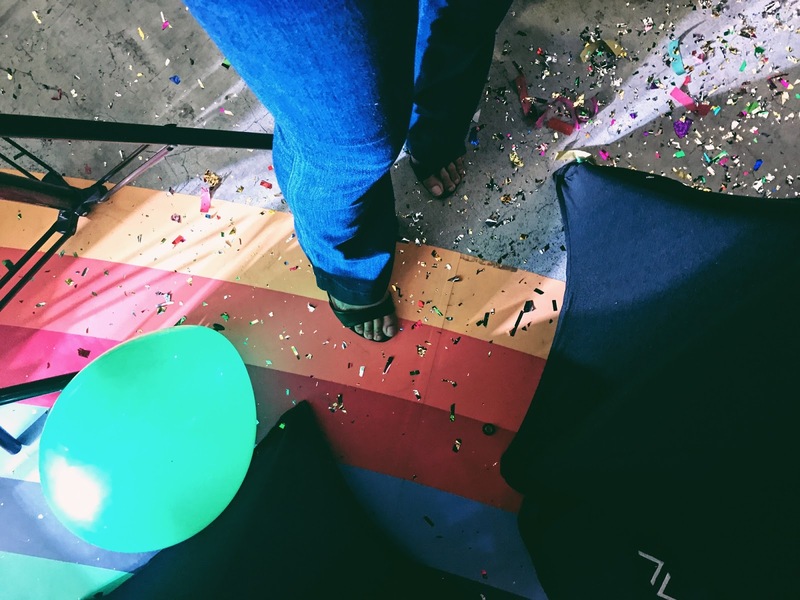 It seems from these amazing pictures that the event was very enjoyable. My brother loves Wrangler clothing, so I’ve bought a few of their best clothing items as a wedding gift for him and my future sister-in-law as they’re getting married next week at one of the famous NYC wedding venues.